Fat Burning Workouts - 12 Day Program - Workout Videos- Free Tips: Summer Body Ready? The June gloom is fading and it's time to bear some skin, get in a bikini or a swimsuit and enjoy the summer sun. Are you ready? Have you been working on losing the gut, burning some fat and losing some weight. If not, you still have some time. Summer officially begins this Sunday. If you haven't been working on that Summer body, it's not too late to start. 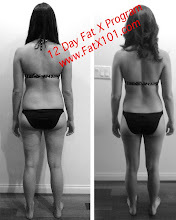 Remember, the Fat X Program is set up so as to lose fat weight fast. You've seen the results in can produce in 12 days. 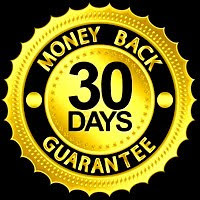 Get started as soon as possible, and even if you don't complete the program in 12 days you can still have most of the Summer left to enjoy your new fit and summer ready body. Download the workout guide, watch the videos and get started ASAP. This is worth trying especially now that I am gaining weight. Thanks!